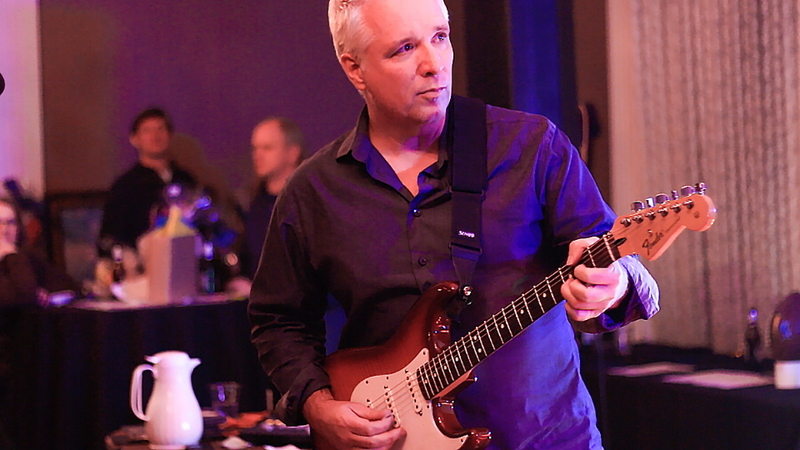 Greg Nagy is well-established as one of the top bluesmen in Michigan. But his star has risen nationally with his last two releases, Fell Toward None and Stranded. Now, I was on hiatus from writing when Fell Toward None was released, so I haven’t heard it, though I did catch Greg’s band live in the interceding years (February 2013, to be exact). While Fell Toward None received national praise, it’s Stranded that really launched Greg into the national consciousness, earning him additional global accolades, chart-topping results, and some high rotation on XM/Sirius radio. All of this acknowledgement of his talent is well-deserved… though I suppose I should have prefaced that with a “spoiler alert.” Then again, I hand-pick a lot of my favorite artists to review – people I think you’ll be glad I introduced you to, if you don’t already know them – so it probably isn’t a big spoiler. 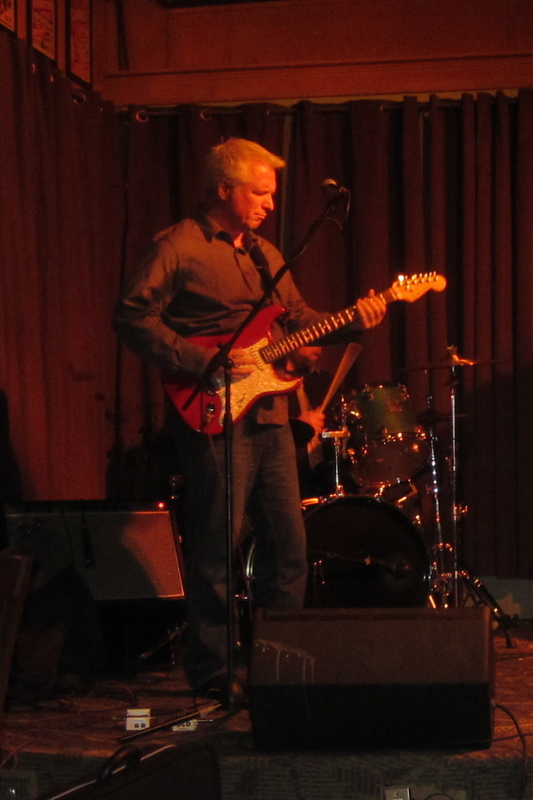 When you think about great blues, it starts with the voice, and Greg Nagy has that voice. It’s not a deep blues voice but more mid-range – and, technically, a mid-range vocal is probably a high blues vocal – but it packs in the emotion. You can hear the passion and, in Greg’s case, you get a consistently strong voice with just enough gravel to convey every feeling that goes with the lyrics. But it’s also about the music. And Greg’s guitar sings as soulfully as his voice. After hearing Stranded, you’ll learn what learn what Michigan blues fans – and an increasing number of blues fans nationwide – already know. If Greg Nagy releases a new album, be excited. And buy it. The guy’s a rare talent. Stranded opens strong, with Greg’s mid-high vocals filled with emotion, as “Stranded” has an almost country edge to its true blue soul. Oh, you’ll be singing along to this one quickly. It’s simultaneously playful and melancholic. Starting the disc with such energy is an auspicious beginning. “Walk Out the Door” begins plaintively before adding a bit of energy mid-tune, morphing into a soft-but-rockin’ blues number periodically for the chorus before softening again during the bridges and verses; it’s the sort of song you’d possibly hear in a hotel bar scene in a movie. Greg slows it down in multiple bluesy styles. His Nagy-fied version of Bobby “Blue” Bland’s “Ain’t No Love in the Heart of the City” is centered on a rich, full, soulful wail with a pulsing rhythm, while “I Won’t Give Up” builds and soars slowly, hopefully, and with a bit of a bluesy gospel rattle. And “Run Away With You” is a gospel-flavored, soft R&B-seasoned, yearning crooner. The collection adds a little more texture with funky Delta blues number “Long Way to Memphis.” “Been Such a Long Time,” meanwhile, adds playfulness to that funky blues. Finally, “Sometimes” is worth mentioning, as Greg pulls together funky blues with an R&B backbeat and a guitar line that seems to speak, more like a supporting vocal than a guitar at all. And, of course, any good blues album ends either in a blaze of instruments or a drawn-out ballad. Stranded chooses the latter with “Welcome Home,” a gravel-vocalled, heart-on-his-sleeve, soft-touch keyboard and guitar driven slow fade into the sunset, ending the disc with the musical equivalent of a satisfied sigh. 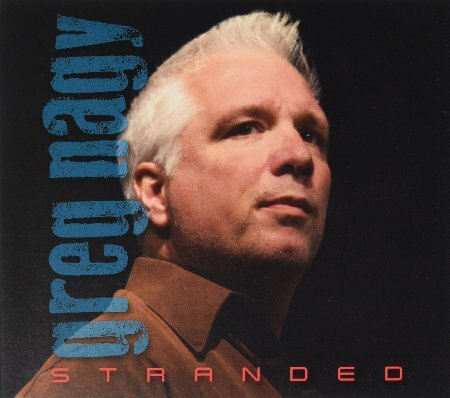 In summary, Greg Nagy’s Stranded has earned its spot at the top of various 2015 top ten lists. It landed in my top three. This dude hits every note, puts emotion in every word, and all the while comes across as cool as the other side of the pillow. I don’t have many blues albums on my personal playlists, but this one earns its spot with every song. 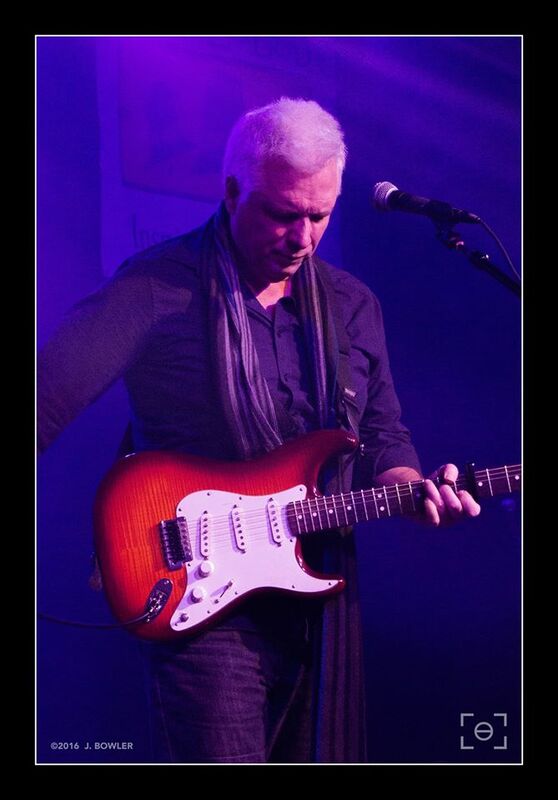 Greg has a couple gigs currently scheduled later this month – Friday, August 19th at Slo Bones Smoke Haus in Frankenmuth, MI, and a pair of afternoon sets on Saturday, August 20th at Fritz Park in Grand Haven, MI. Beyond that, Greg’s site currently lists a couple Moriarity’s gigs in Lansing this fall (Fridays, October 21st and December 16th) and a Saturday, November 12th gig at the Backyard Blues Festival at Buckingham Blues Bar in Fort Myers, Florida. Greg is planning to return to the studio this fall with the goal of a new album release in early 2017. 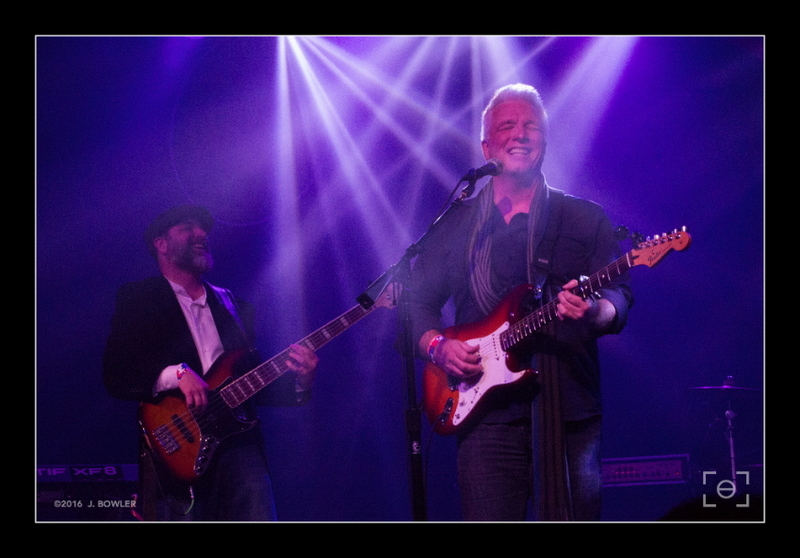 The dude’s a workhorse, though, so I’d suggest also checking his website regularly to watch for additional live dates. This entry was posted in Album Reviews and tagged Album Review, Geoff Wilbur, Greg Nagy. Bookmark the permalink.